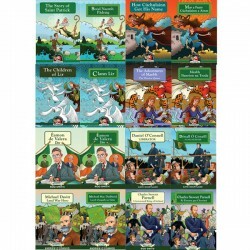 OVER 130,000 COPIES SOLD OF THIS COLLECTION SOLD TO DATE!! 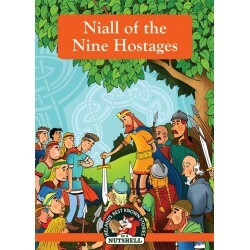 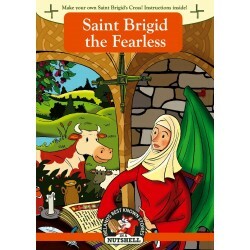 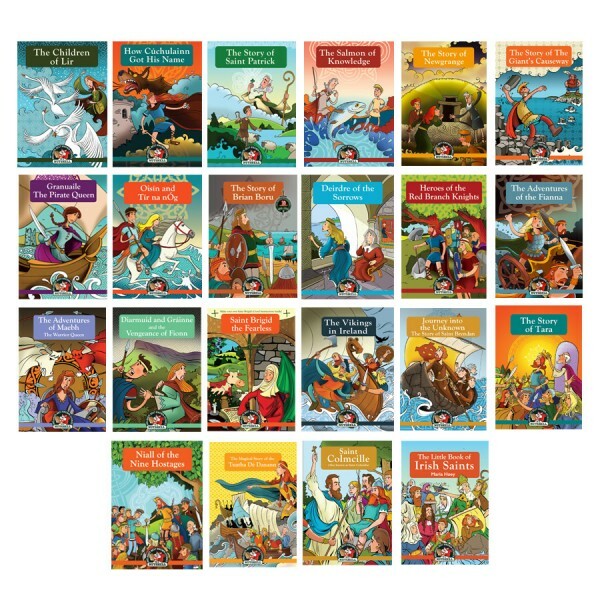 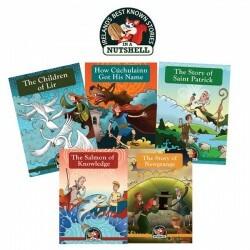 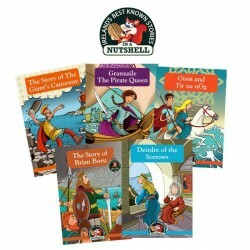 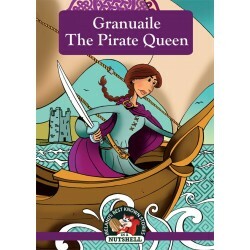 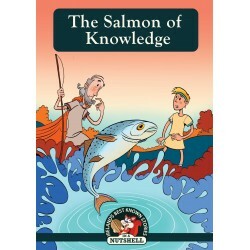 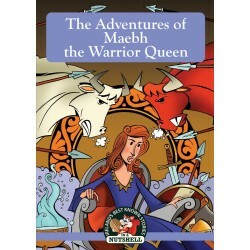 THE COMPLETE NUTSHELLS PACK OF ALL 22 BOOKS IN THE SERIES! 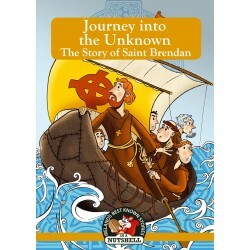 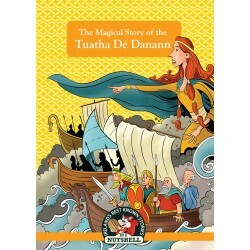 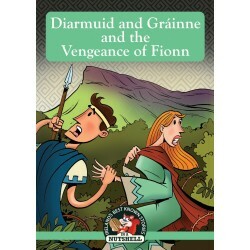 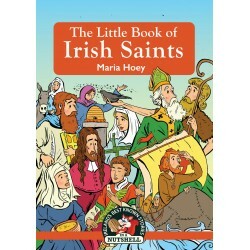 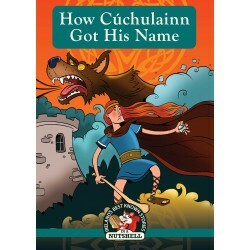 A BEAUTIFULLY ILLUSTRATED COLLECTION OF 22 STORIES OF IRISH MYTHS AND LEGENDS. 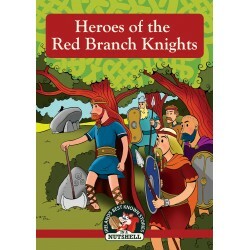 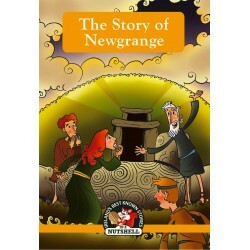 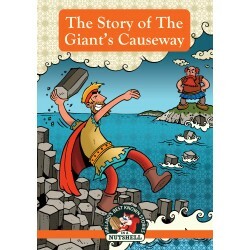 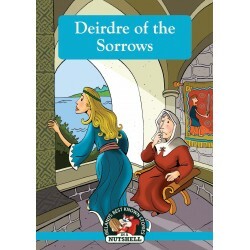 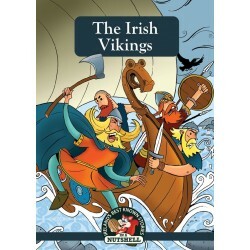 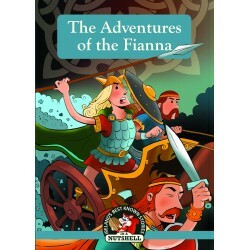 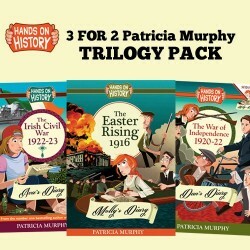 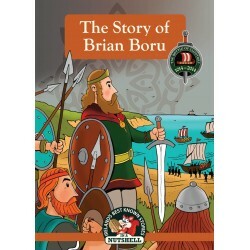 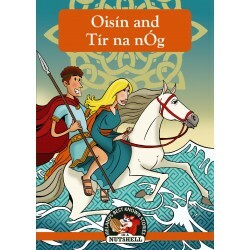 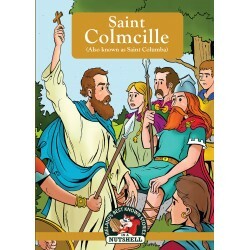 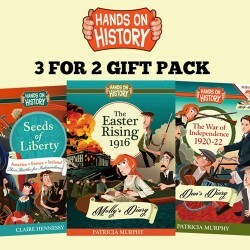 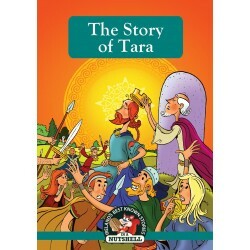 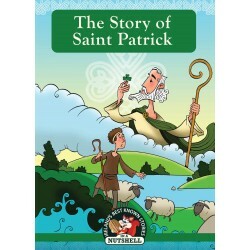 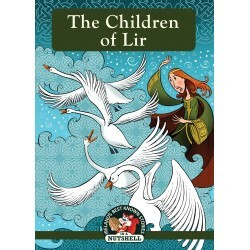 From Children of Lir to The Giants Causeway and The Irish Book of Saints plus many more classic stories.